The Castle Lager Rugby Championship is here and thankfully back to its full 6-round format. 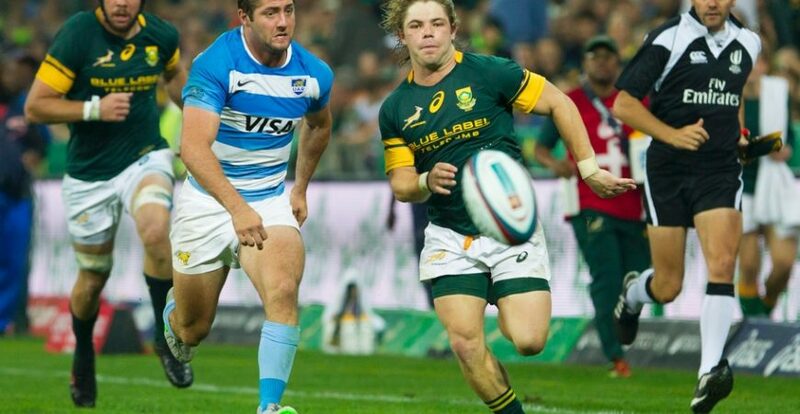 The Springbok fixtures kick off with a trip to Nelspruit and Mbombela Stadium to face the ever-improving Argentinian Pumas on the 20th of August. Beluga offers a range of hospitality options to give you that VIP experience in Mbombela. Book now to avoid disappointment.